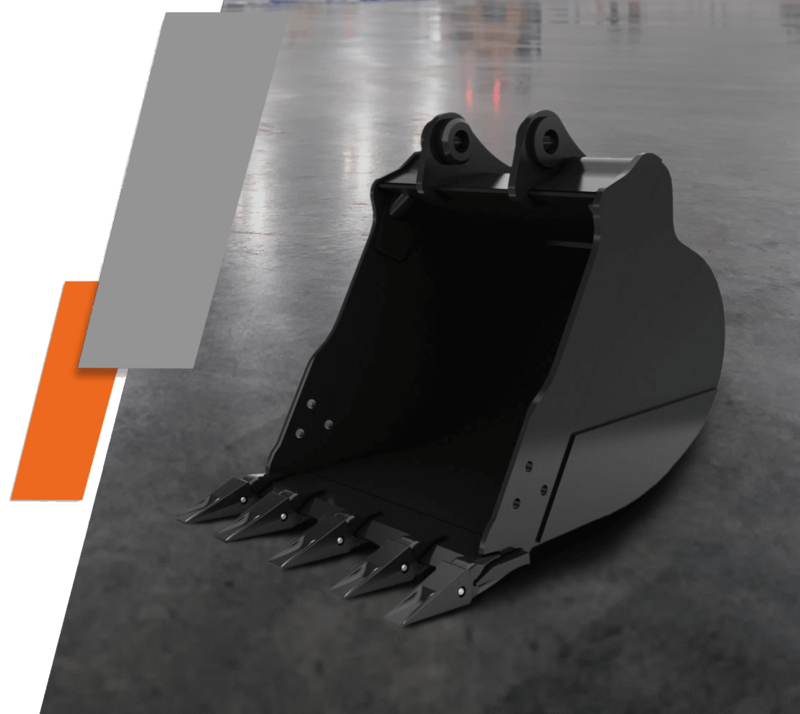 Ground engaging tools, especially bucket tips, come in varying shapes and sizes offering different levels of penetration, strength and wear life. 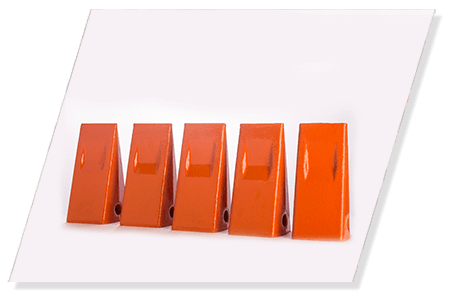 When the matching GET parts with the application it is important to think of wear life and penetration, as this has heavy impact on production and indirect costs such as fuel consumption. At Tata Hitachi, we provide tough solutions for tooth points which are machine matched as well as application matched. 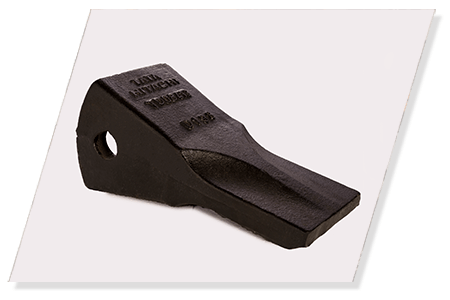 Tooth points are produced in alloy steel and heat treated according to design requirements to ensure consistency of quality, durability and strength under the toughest working conditions. Why Tata Hitachi tooth points and adapters?